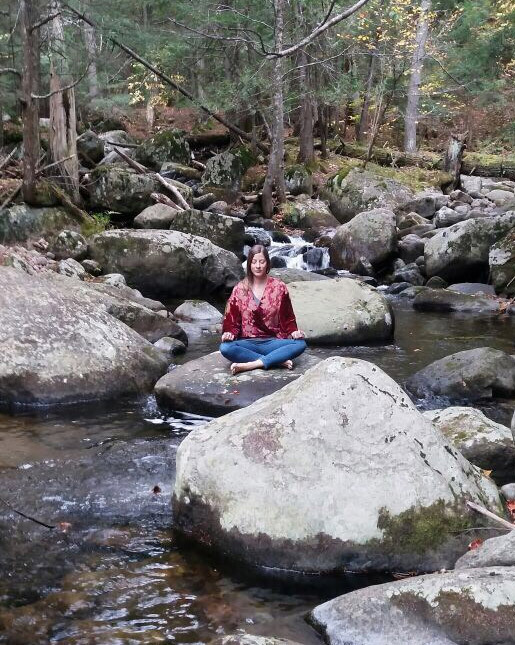 Mary holds weekly Mindfulness Meditation groups in her Bloomingburg, NY office. Please contact Mary directly. 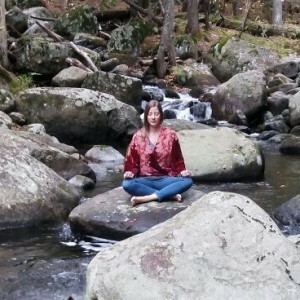 Each group combines evidence based Mindfulness Meditation tools and practices, spiritual practices, metaphysics, concepts of A Course in Miracles, essential oils and energy healing.